Highly rated Australian boxer, Jason ‘The Smooth One’ Moloney has vowed to grab every opportunity available in the upcoming World Boxing Super Series (WBSS) season 2 after he was confirmed as the 4th boxer to compete in the 8-man bantamweight tournament by organisers, Comosa AG on Sunday. It was also confirmed that the undefeated Moloney (17-0, 14 KOs) who is top ranked by all the sanctioning bodies, number 3 by the IBF, number 8 by the WBC, number 2 (WBA) and WBO number 2, will face IBF champion, Emmanuel Rodriguez (18-0, 12 KOs) in the first confirmed quarter final fight which will also have at stake the world title the Puerto Rican won only last month via a unanimous decision over Paul Butler in London, UK. WBO champion, Zolani Tete (27-3, 21 KOs) of South Africa and WBA titlist, Ryan Burnett (19-0, 9 KOs) of Northern Ireland are the other boxers already confirmed for the bantamweight tournament of the 3-division competition that will see the eventual winner unify the division and annex the Muhammad Ali Trophy. 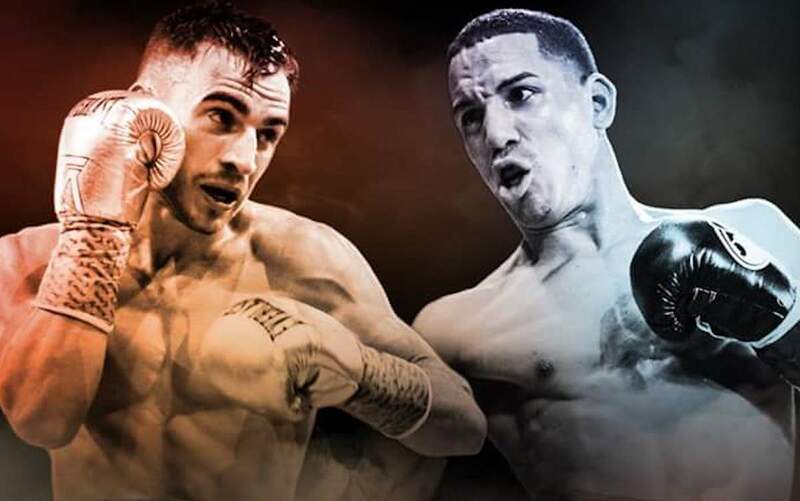 27 year old Moloney has already won the Commonwealth and WBA Oceania bantamweight titles in his barely 4-year career but believes the WBSS is the perfect platform he needs to rise to stardom and realise his childhood dreams. “We are not in this competition to make up the numbers, we are here to shock the world. Firstly I would like to thank everybody involved for giving me this unbelievable opportunity. I am going to grab this opportunity with both hands and I truly believe that we have what it takes to go all the way and win this tournament,” Moloney stated in reaction to the news. “This is an absolute dream come true. It has been my dream for many years now to become world champion and it is something which myself and my team have been working very hard towards. Now I will have the opportunity to achieve this dream and much more the opportunity to become a unified world champion, win the glorious Muhammad Ali Trophy and become the undisputed number 1 bantamweight in the world,” he added full of confidence. The organisers are also grateful to add the Australian to the tournament which’s four other competitors have yet to be named. “Moloney is yet another exciting addition to Season II. He is one of the biggest prospects in Australian boxing and enters the world stage and Ali Trophy action full of confidence. He is clearly a very determined power punching fighter. Eager to impress,” Comosa’s Chief Boxing Officer, Kalle Sauerland affirmed in a press statement. “We are honored to be included in this tournament and whether you like boxing or astronomy either way I am sure the world will witness a new star in Jason ‘The Smooth One’ Moloney,” said Tony Tolj CEO of Australia’s Dragon Fire Boxing who manage Moloney.